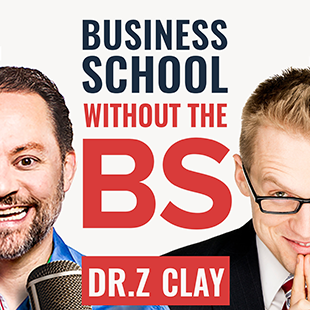 Pete Williams joins Clay Clark and Dr Z of the Thrivetime Show, and teaches how you can double your business by making small (10%) improvements. He also breaks down his new book Cadence while sharing about his relationship with best-selling authors Tim Ferris and Robert Greene. Listen to this episode now and find out how you can get the audiobook version of Pete’s book for free: https://www.thrivetimeshow.com/business-podcasts/how-small-improvements-10-wins-in-7-critical-categories-can-double-any-business-with-australian-entrepreneur-pete-williams/.